duoMatrix®-G is a new three component polymer additive system that greatly enhances the physical properties of alpha gypsum products duoMatrix®-G (Matrix-G® for short) reduces the demold and drying time of gypsum and drastically reduces water permeability making it suitable for both interior and exterior applications (for exterior use, product must be sealed – see “post finishing” section). 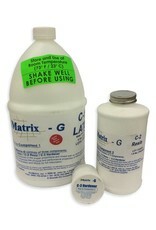 Matrix®-G has less odor and yields elements that are a brighter white than competing products. Matrix®-G is easy to use and can be cast solid, laid up by hand with chopped fiber or sprayed. Fully cured pieces can be painted, sanded, machined and polished. Matrix®-G is used to make lightweight pieces that are very strong and water-resistant. Applications include making architectural elements, reproducing sculpture and special effects. Vibrant colors are possible by adding pigments. Metal powders (bronze, pewter, brass, etc.) can be added to give the look of real metal castings at a fraction of the cost. You can duplicate the look of marble or ceramic by adding inexpensive fillers. 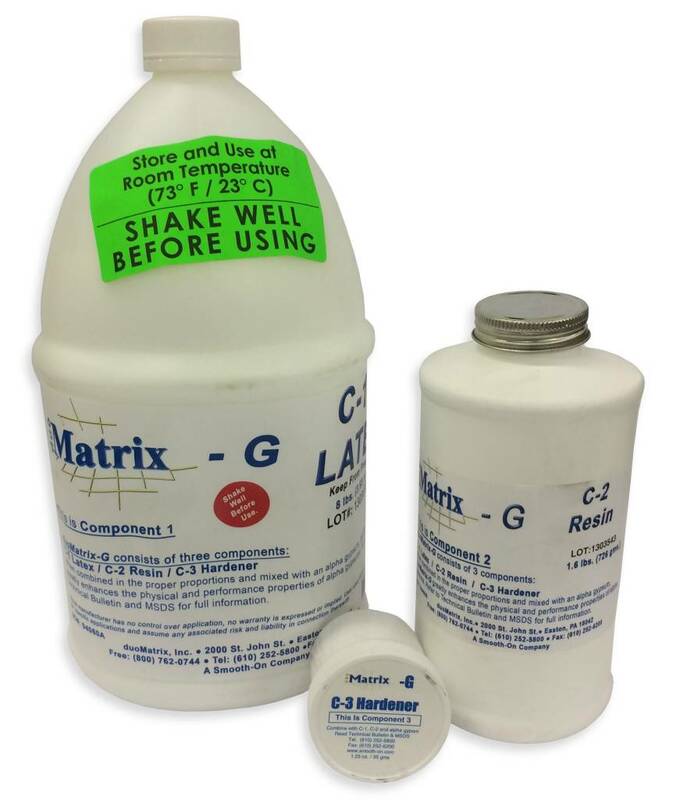 When used with United States FGR 95 Alpha Gypsum, Matrix®-G has received a flame rating of UL-94V-O and meets ASTM E-84, Class A (or 1) flame rating for building materials, which means this product meets the highest standards for both flame and smoke. Specific Volume: 17.45 cu. in. /lb.